It was a big week for series finales. The Barnes and Noble Teen Blog has six reasons you will love The Crown, the final book in Kiera Cass’s The Selection series. They also have you covered if you need a brief summary of Maggie Stiefvater’s first three Raven Cycle books before you dive into The Raven King. Gay YA has a great round up of teen-friendly books featuring Asian LGBTQ+ characters. Ally has a great post featuring new comics for tweens on the ALSC blog. Check out the Edgar Award results! The YA category has some great recommendations for mystery-loving teens. Research shows that audiobooks can have a positive impact on literacy skills. 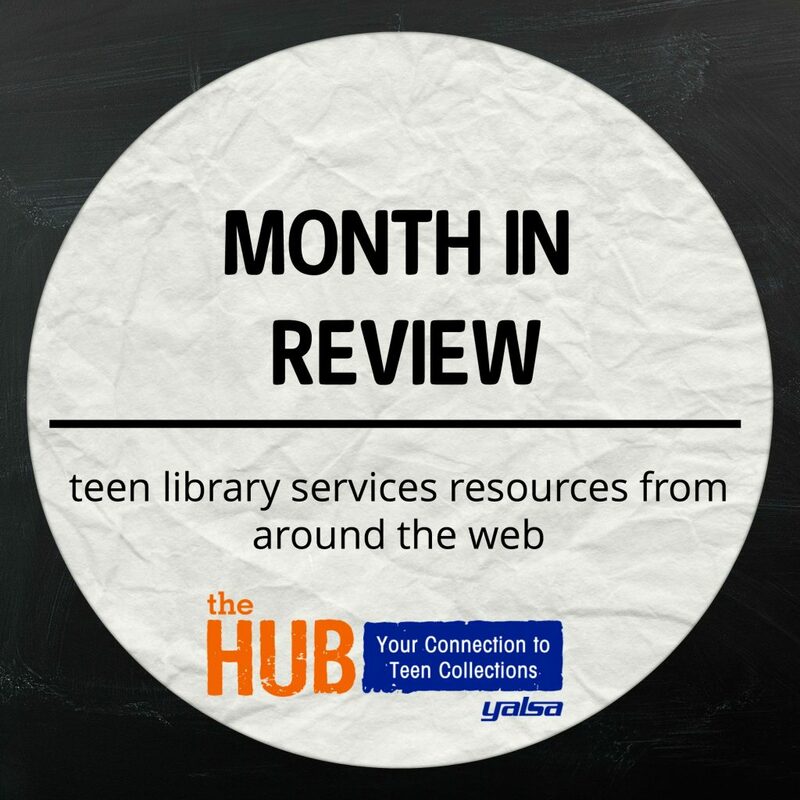 There has been a huge trend in making coding a part of many library’s teen programming. School Library Journal reported that a Florida lawmaker thinks students should be able to swap foreign language requirements for learning this skill. In a historic moment in librarianship on April 20th Carla Hayden testified before the Senate. If Hayden is confirmed she will be the first woman, first African American, and second librarian to lead the Library of Congress. Teen Services Underground had an interesting article about doing a teen budgeting program. 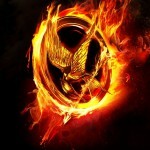 If you are participating in the Collaborative Summer Reading Program Teen Services Underground has a post about their YA books that fit the theme. A new study shows that disadvantaged youth can gain the most from mentoring. 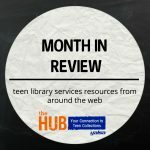 Erin Downey-Howerton offers so excellent weeding tips over at Booklist, and it focuses specifically on youth collections. Helpful tips on avoiding and combatting librarian burnout.